New price!! 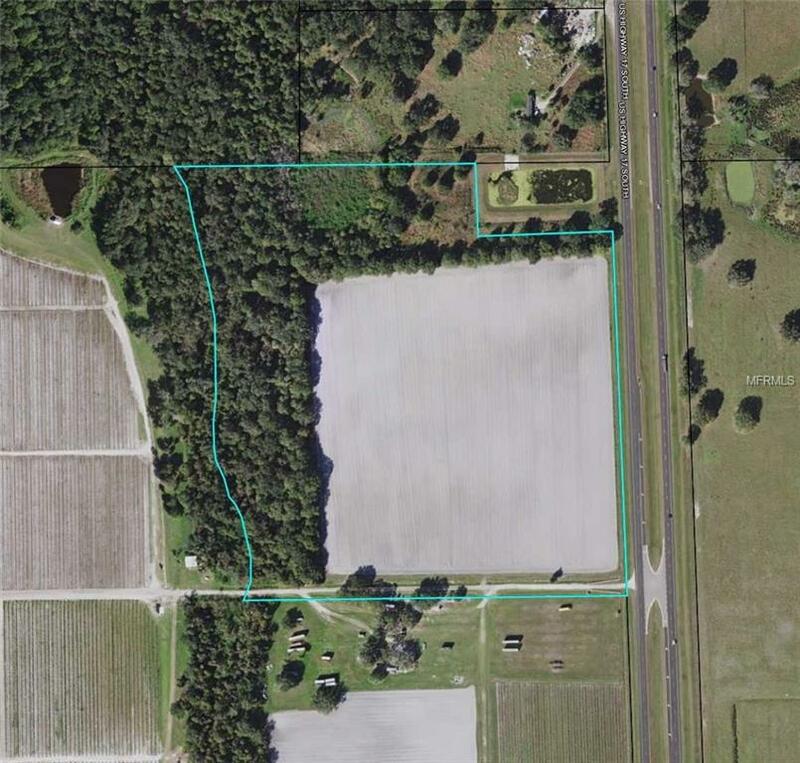 This farmland is ready for your use and is conveniently located on US Highway 17, not far from the city limits of Zolfo Springs and State Road 66. There is a wooded area on the west and north boundary. Listing provided courtesy of Ashbrook Realty Llc.